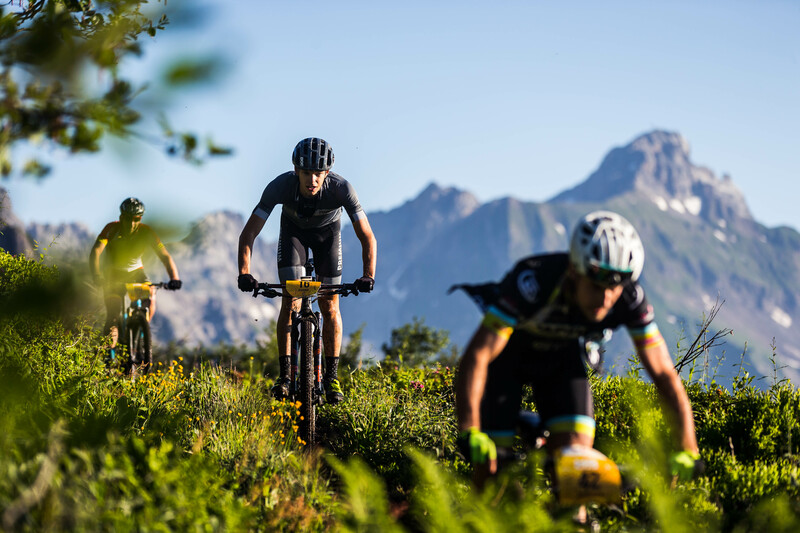 Already engaged for several years, shows once again its attachment to the sport and its origin in Haute-Savoie. This is the event’s flagship race. 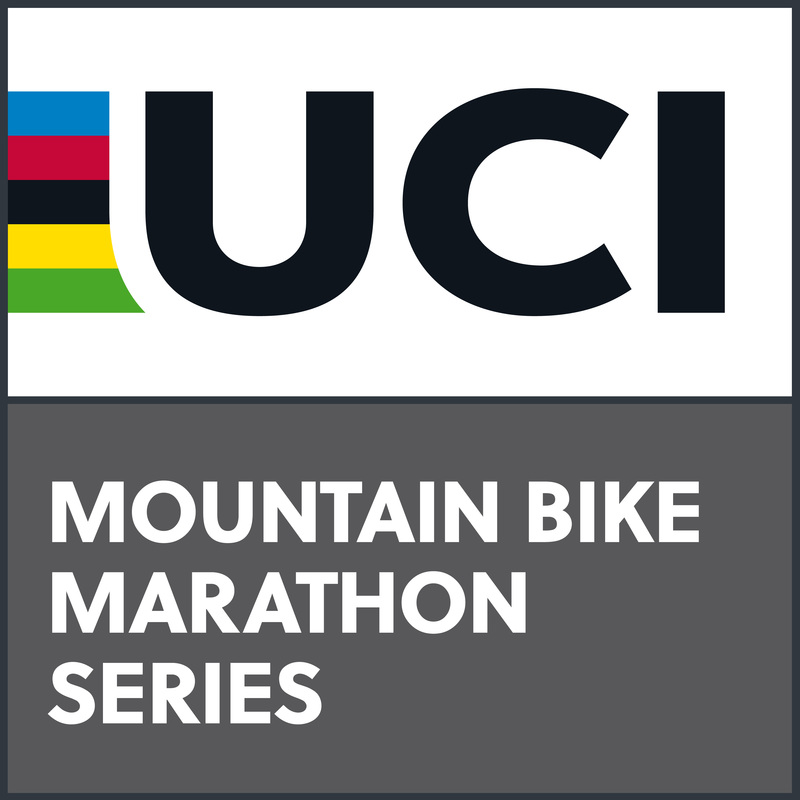 For the fourth year in a row, the MB ultra is the MTB Marathon World Championships (XCM), in the ‘Marathon Series’ category. It’s an incredible setting for the loftiest of challenges: To become a Finisher ! 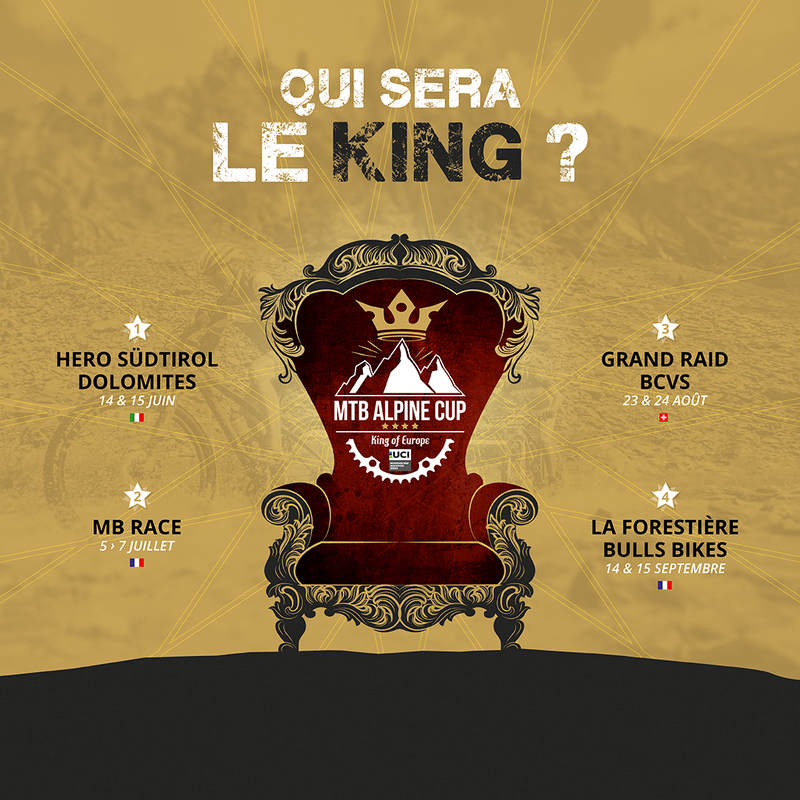 There are three courses: 70 km (3 500 m E+) / 100 km (5 000 m E+) / 140 km (7 000 m E+). Riders go out in a mass start, and can then choose either to stop at the designated spots or go on and try to reach the furthest distance. We advise to take a lighting kit for the participants engaging on the 140 km.